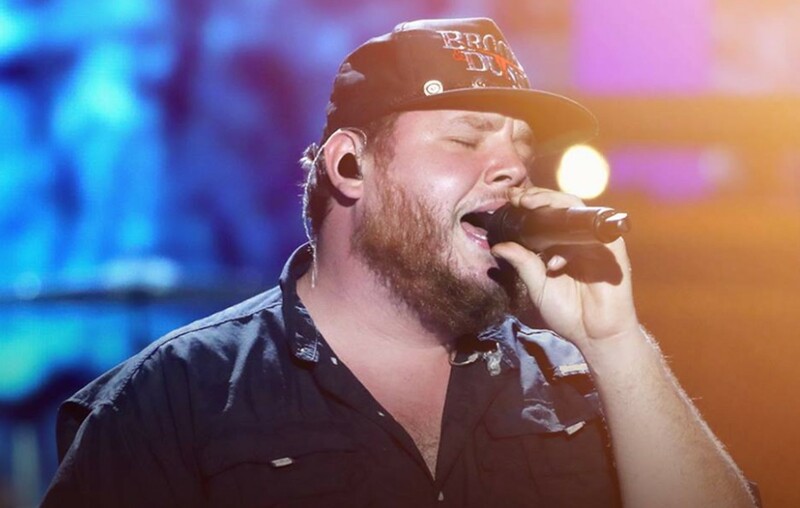 Country music entertainer Luke Combs' “She Got The Best Of Me” music video takes us through the North Carolina native's growing career! Country music phenomenon Luke Combs‘ brand new “She Got The Best Of Me” music video gives fans a look at the North Carolina native’s rise to the top of the country scene and the success he has enjoyed since releasing his debut album, This One’s For You, in 2017. The official “She Got The Best Of Me” music video contains plenty of tidbits and nods to his past. See if you can spot all the references below! From the old Dodge Neon Combs drove to start his life in Nashville to snapshots from his “Hurricane”, “When It Rains It Pours,” and “One Number Away” music videos— this visual story covers a lot of ground for the artist. This is the latest single to be released from his expanded This One’s for You Too LP. 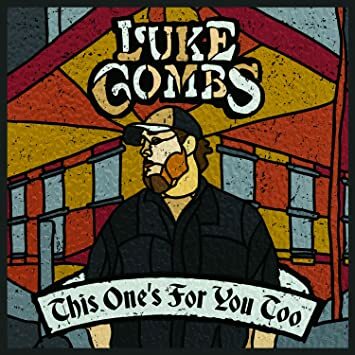 Luke added five tracks to his original This One’s for You album to form the expanded edition. “She Got the Best of Me” is the fourth single to be released in some form with Combs’ major-label debut. The other three songs all reached Number One on the country charts. The expanded addition includes five additional songs including “Houston, We Got A Problem,” “Must’ve Never Met You,” “Beautiful Crazy, “A Long Way,” and “She Got the Best of Me.” Luke achieved Platinum certification for his debut album and surpassed one billion career streams. Luke is currently on tour and has several dates announced for summer and fall. Check out Luke’s event schedule here. Share this with other Luke Combs fans!